This is a short blog to link you to two articles that I, 8-BIT Girl, has written for MCM BUZZ. I am one of the video-games and film writers for MCM BUZZ, so expect many more updates like this once I am more active on there. 8-BIT Girl will be continuing though, so have no fear! 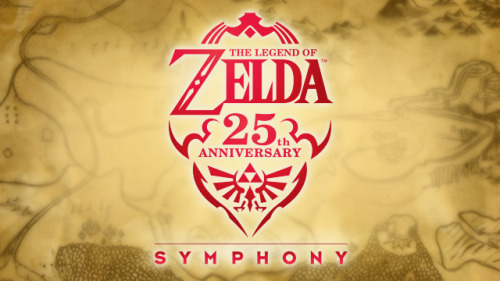 The first contains more news about The Legend of Zelda 25th Anniversary Symphony that will be occurring from October 2011. You can read more about this by clicking here! The second contains information on the supposedly leaked Resident Evil 6 logo and date at a private Capcom meeting. Read more about this by clicking here! I will hopefully be writing quite regularly for MCM BUZZ, and will post up the links to my articles here whenever there are any new ones. I am sure at least some of my readers will be interested in checking them out.